Home > Calendar > Take a Paint Break! Whether you’re an aspiring artist or paint-by-the-number type, Being Well at Yale invites you to join your colleagues to de-stress and turn a blank canvas into a masterpiece to brighten your office! No experience required. Feel free to bring your lunch to enjoy while you relax and get creative. The studio is located at 1207 Chapel Street. Parking is available. Register and prepay. If the link doesn’t take you directly to the Being Well at Yale event, look for class #6039 on the Art Plus Calendar. Please plan to arrive by 11:50 AM. The event will kick off right at 12:00 PM and wrap up by 1:00 PM. There is a $10 fee to cover the cost of supplies. Please prepay for the event by using the “Add To Cart” button on the studio’s website. Space is limited, sign up today! There is a 48 hour cancelation policy. Details can be found on the Art Plus website. 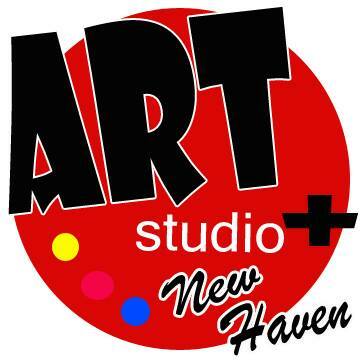 If you can’t make the monthly workshop, check out the Open Studio hours listed on their website.